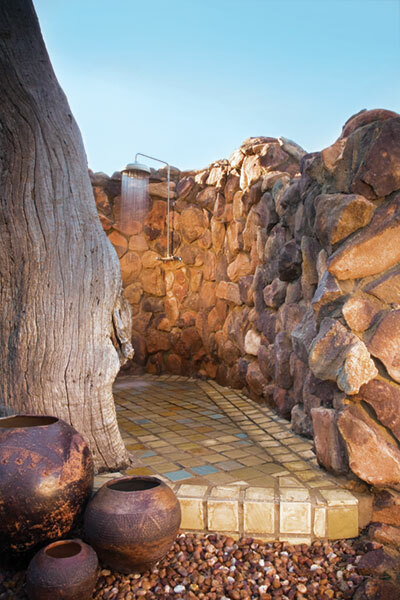 Experience your own exclusively private and romantic bush getaway. 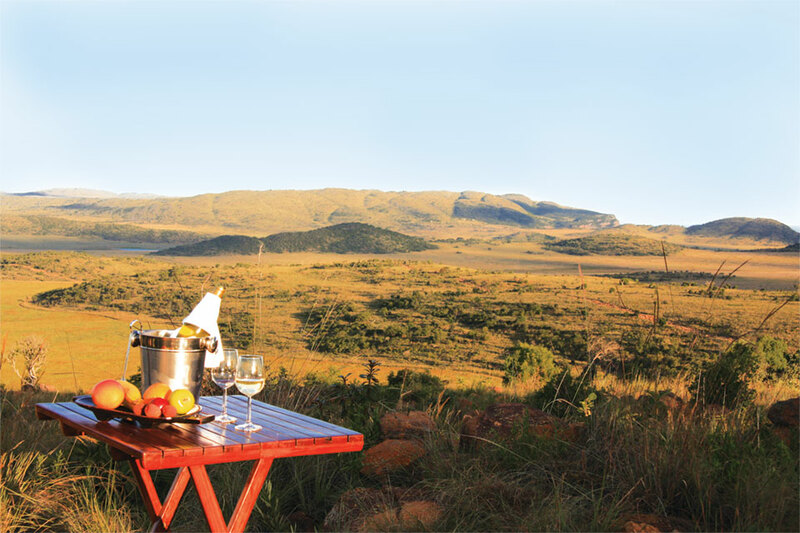 Pitse Lodge is steeped in the history and mystery of the majestic Waterberg Mountains. Stitched to an ancient rocky ridge on the edge of a vast open grassland, the Lodge stands proud and luxurious with the charm of the Old Transvaal, making this your private, exclusive use wilderness retreat. 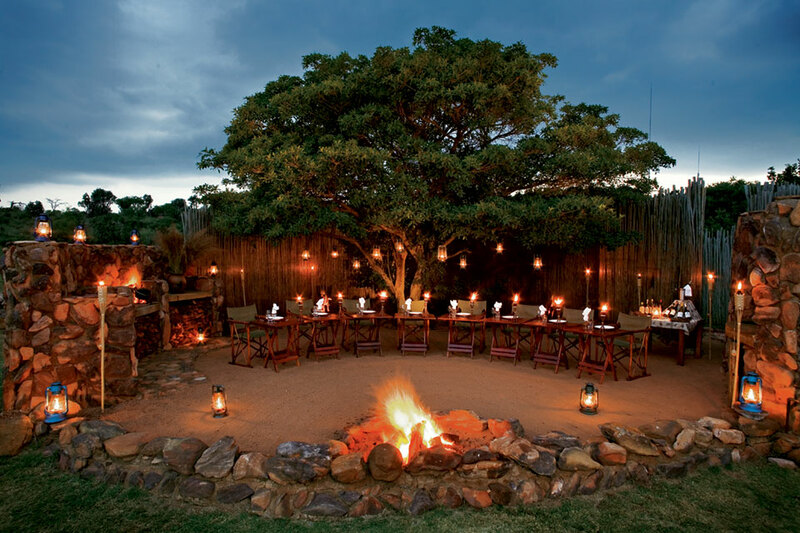 Game drives are conducted at your convenience, and candlelit dinners can be enjoyed at the fireside under a canopy of stars. Children are most welcome. Available for exclusive use only, for your own personal and private use for the duration of your stay. This means that you and your family can call Pitse Lodge your African home, with all its amenities at your personal disposal. Exclusive Use occupancy is ideal for families with children, or private and intimate getaways. 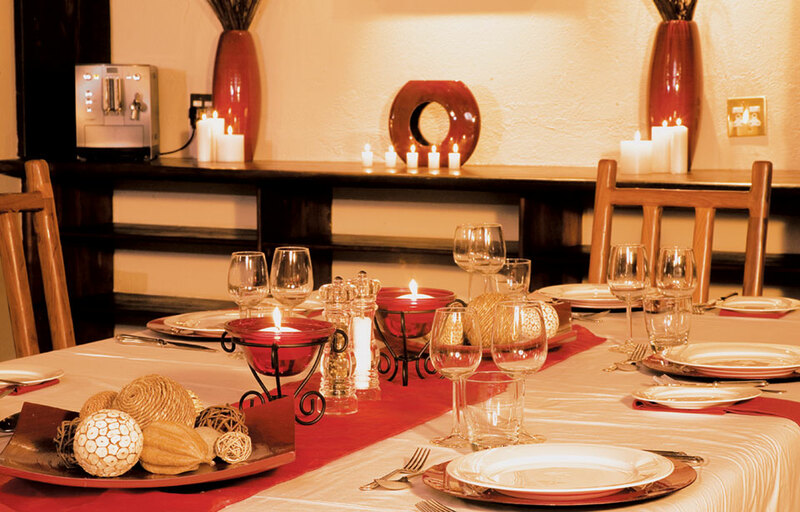 Pitse Lodge will take pleasure in treating you to ultimate luxury, at your own time and your own discretion. The epitome of elegant living in the wilderness. 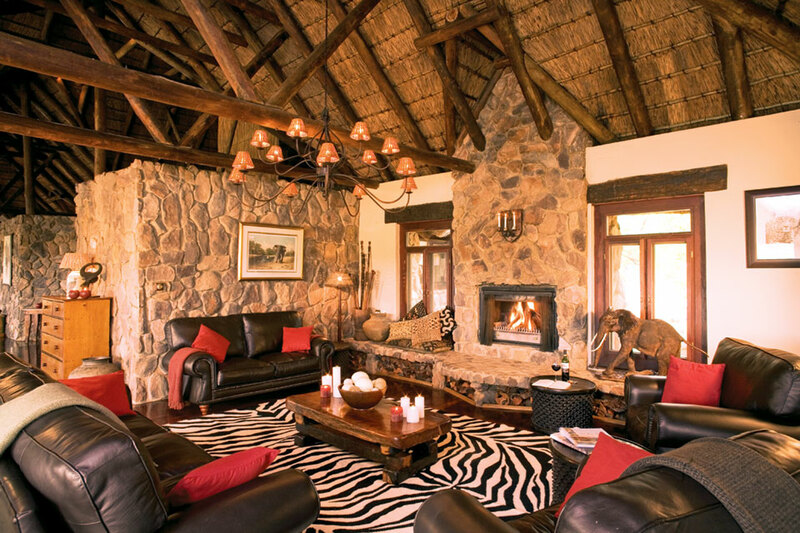 Stylishly decorated, romantic and tranquil, the accommodation at Pitse Lodge includes five thatch and stone luxury chalets, each with their own fireplaces. 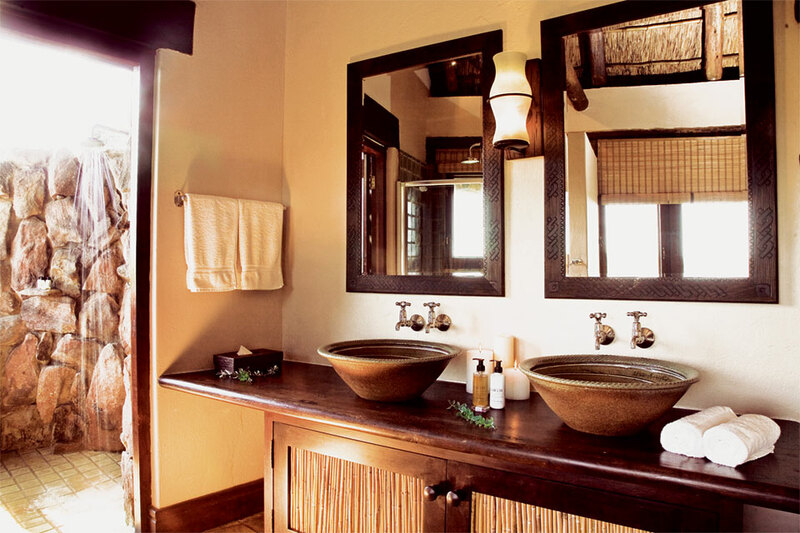 Lodges 1, 2, and 4 feature luxurious en-suite bathrooms and outside showers. Lodges 3 and 4 are linked by an entrance hall, ideal for families with small children. Pitse Lodge can accommodate up to 10 guests. 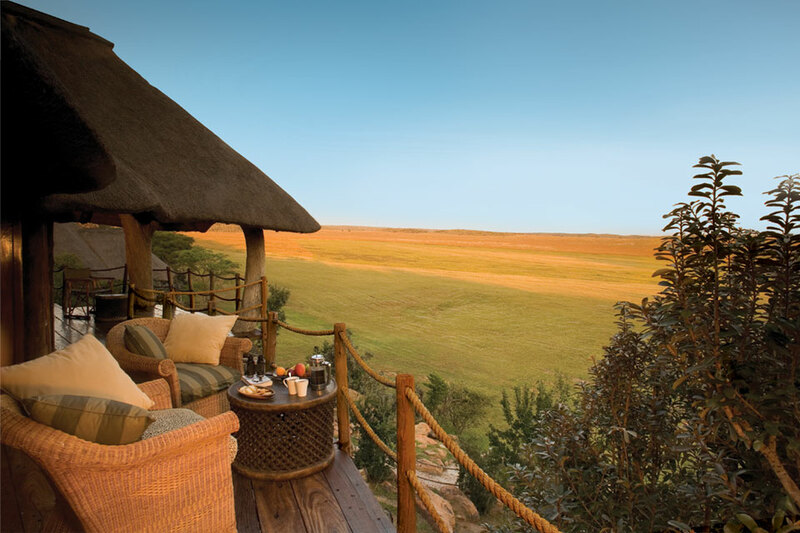 The lounge, library, dining area and deck overlook the open plains, and the boma plays host to intimate dinners. 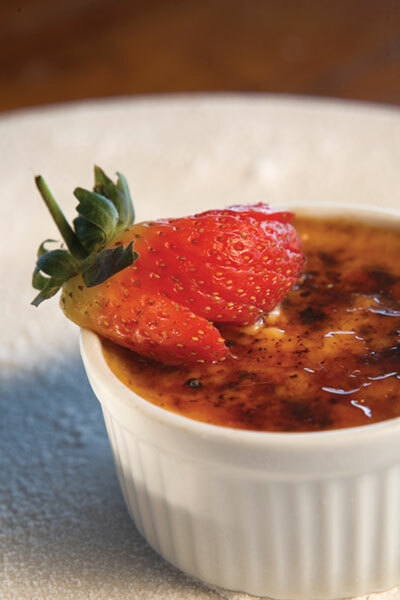 A feast of delicious food and excellent South African wines. 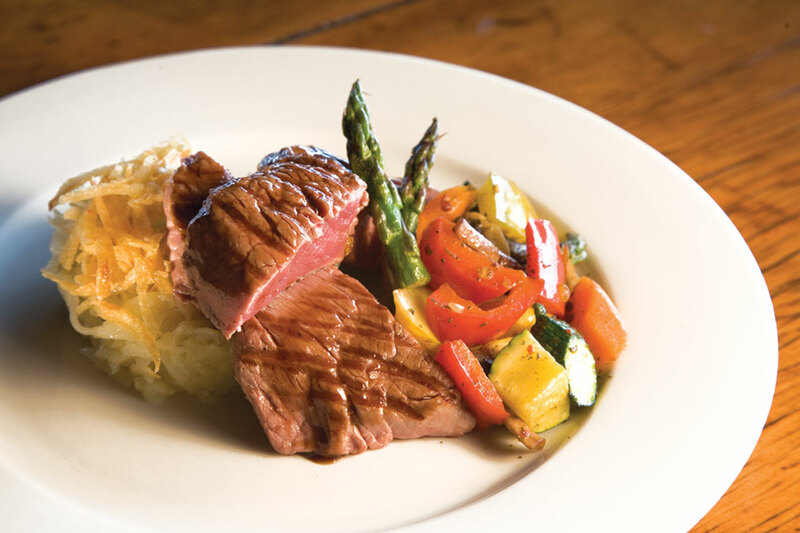 All meals are prepared by the chef at the lodge. 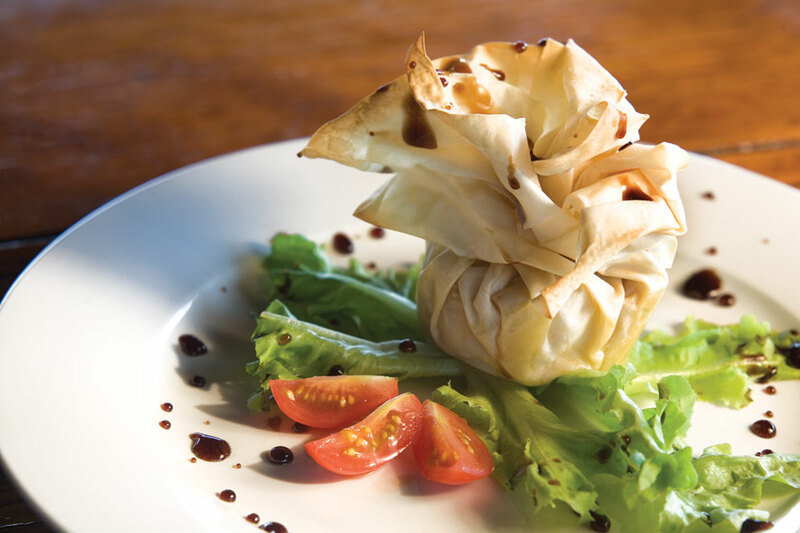 The freshest produce is used, and the lodge makes use of organic herbs and vegetables wherever possible. Game drives are conducted at your leisure. Choose a breathtaking sunrise safari to witness the break of day, or a leisurely sundowner as the bush prepares for nightfall. Enjoy views of the constantly changing vista of passing wildlife around the lodge. 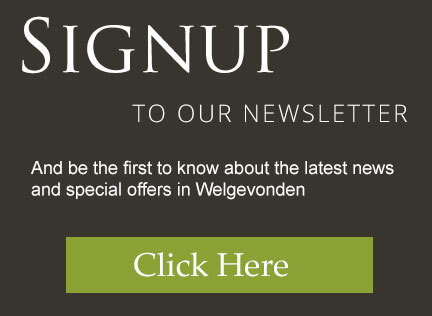 Witness large Elephants, or herds of Wildebeest and Antelope coming to drink at the lodge waterhole. 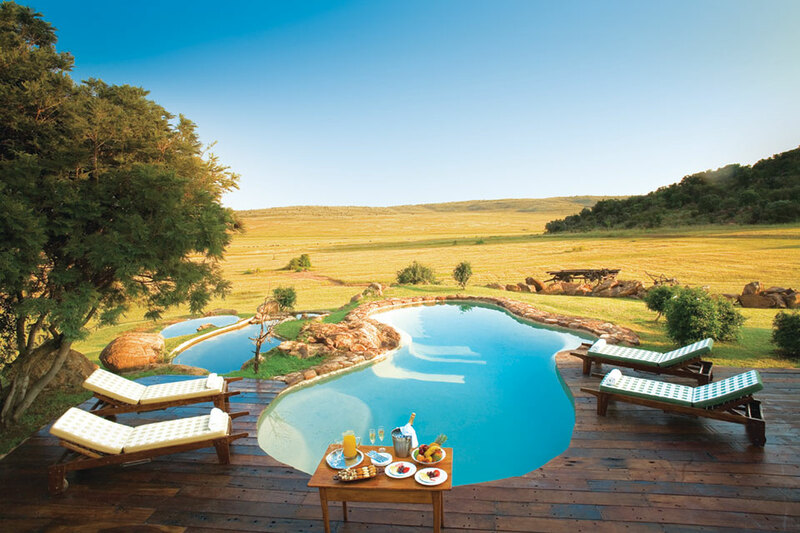 Relax and soak up the African sun while lounging at the pool, or watch the prolific variety of birdlife from the lodge. Binoculars and a telescope are available for guest use. The Lodge library provides a relaxing sanctuary for quiet contemplation. There is a range of books and DVDs of the animals, birdlife and vegetation of the Waterberg for you to enjoy. 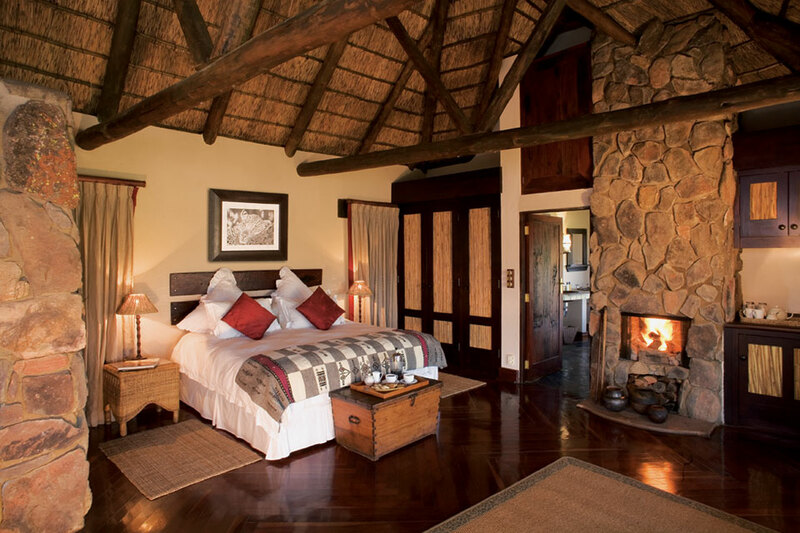 Pitse Lodge rates are highly competitive and individually calculated. Please contact us for your personal quote. Our consultants have first- hand experience at Pitse Lodge and look forward to assisting you with your holiday.